Since 1977 Brandy Marine has been providing marina development expertise worldwide and is spearheaded by one of the industry’s most well-respected, innovative marine professionals, Capt, Bruce H. Blomgren. 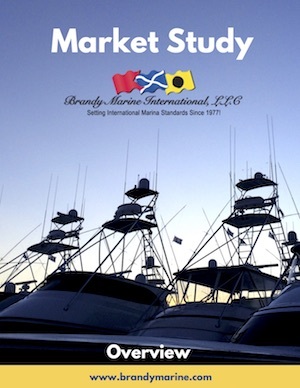 Brandy Marine International, LLC has an unprecedented reputation for undertaking the most challenging and complex marina development, design, brokerage and management projects in the US and around the globe. Our 40+ years of experience have proven that we successfully execute, manage and bring to life marina development projects that create extraordinary experiences for people to live, work, be social and enjoy marina life and what it offers. 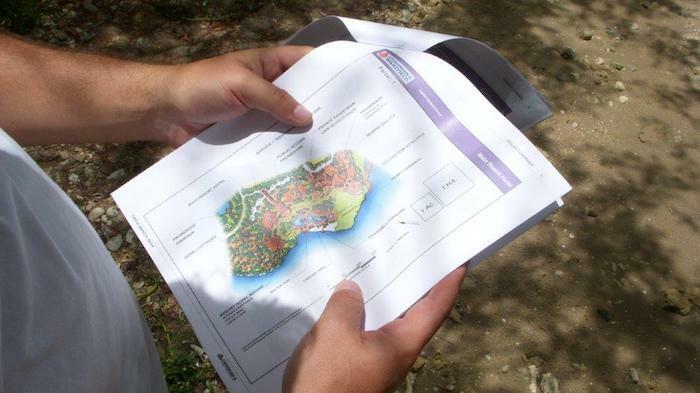 operations and consulting resource. Whether your challenge is as complex as questioning your projects market sources or navigating a new marina through design approvals and development or as focused as identifying new profit centers or improving customer service you’ll benefit from Brandy’s proven track record. Brandy Marine’s comprehensive range of services allow developers of new properties to “design in” elements for long-term success. For existing marina owners, Brandy implements its sophisticated management and finance practices to maximize the value of your assets. 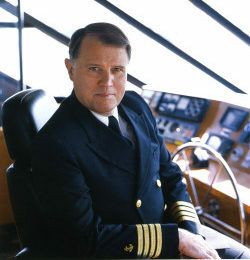 H. John Landry, Jr., President/Managed Marina Div. Over thirty years in executive level positions while ascending to CEO of both private and publicly owned companies. 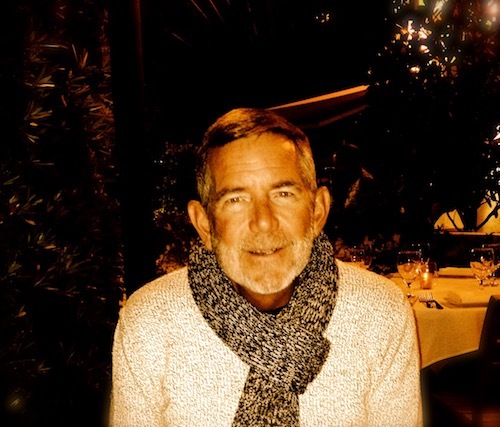 The experiences gained, and responsibilities undertaken, have provided John valuable knowledge and expertise for sound management practices, practices that have served him well in both the commercial real estate industry and the marina industry in marketing, development, management, consulting, brokerage and investment efforts. As President of our Managed Marina Division, John has participated in, or been responsible for, the design, consulting, research, feasibility, financing, pre-openings and openings, hiring, staffing, management supervision, operational standards, rackominiums and dockominiums, and other equity approaches for our clients marina’s. 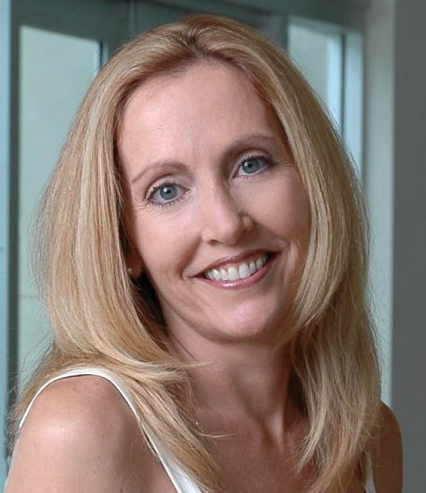 Tina Caine has over 27 years of accounting experience in all areas of corporate financial reporting and holds an Associate Degree in Accounting from South College. For 23 years, Tina has been with Brandy, or principals of Brandy, in our various marina projects. 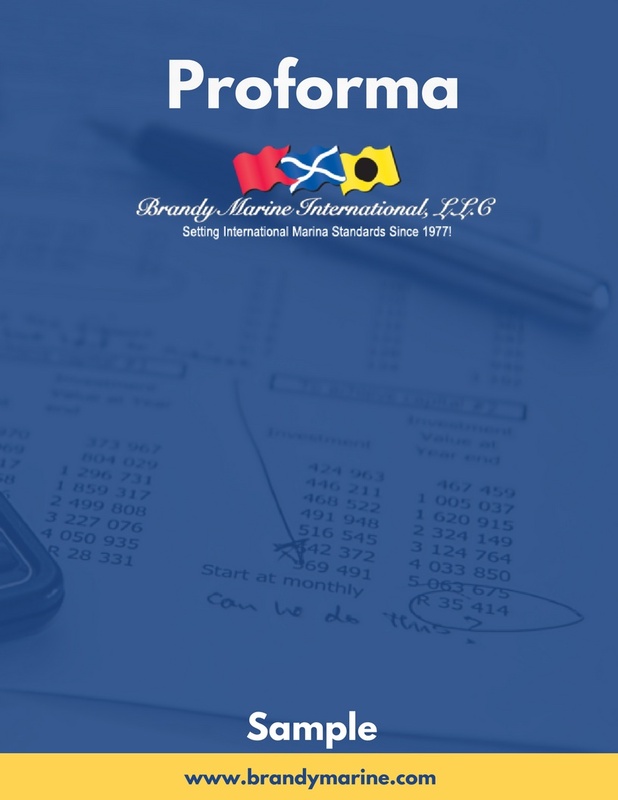 Her business knowledge and valuable expertise in financial and management functions for Brandy has gained her respect and accolades from our many clients. In one instance, a major client, The St. Joe Co’s Arvida Division cited her financial reporting as “more concise than most of their own subsidiaries.” Acting as comptroller and chief financial officer, in both managed marinas and in corporate capacities, Tina has provided the highest degree of financial accounting procedures and reporting for our managed marinas, our consulting projects, and other of our client’s needs. While doing so, Tina is equally engaged in the overall management functions and day-to-day operational procedures of Brandy managed marinas and a valuable interface with our clients. She has worked as Director of New Client Services and Account Executive for Williams & Helde, Inc. of Seattle, WA, a marketing communications agency that provides marketing services in the form of interactive CD-Rom and Internet technologies, traditional print and broadcast media. Clients included: Fleetwood RV, U.S. Marine, Intel, Microsoft, Fred Hutchinson, Cancer Research Center Foundation, and Uflex, USA. She was Marketing and Promotions Manager for Genmar Industries Inc. of Minneapolis, MN, the world’s largest group of independently owned boat manufacturers, including Wellcraft, Aquasport, Excel, Lund, Larson, Glastron, Crestliner, Cajun, Ranger, Carver, Trojan and Hatteras yachts. Michel’s territory included 15 western states, 192 dealers and 71 Sam’s Club stores. Michel was Product Manager for Wellcraft Marine in Sarasota, FL, managing the Wellcraft, Excel and Aquasport divisions of Genmar Industries Inc. 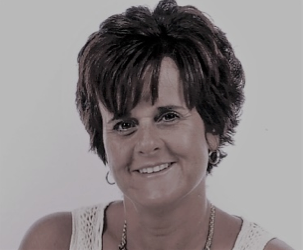 Prior to becoming Product Manager for Wellcraft, Michel was the Administrative Manager of Marketing, Marketing Services Manager and Customer Service Manager at Wellcraft. Diana earned a bachelor’s degree in business administration at the University of South Florida in Tampa, FL. She is a licenses Florida real estate agent. She is a member of the University of South Florida Alumni Association, a graduate and alumni association member of Leadership Manatee, and is a member of the March of Dimes. A dynamic professional, Harriet commenced her career in the real estate industry, with over 30 years of success in the ownership of her own full service brokerage firm specializing in hotels, motels and apartments. Over the past 10 years that same entrepreneurial spirit, expertise, and professionalism have been directed to creating Brandy’s Ship Store services as consultants and/or as part of our managed marina programs. The high regard by her peers and clients in the real estate industry has proven likewise in the marine industry…and, particularly our managed marina clients, their staffs, and customers alike. Management professional with extensive background in the marine industry – marina management, marine association management including lobbying at local, state, and federal levels, boatyard and service management, and boat building experience. Certified Marina Manager and graduate of Ohio University, Athens, Ohio.